Experience the highest possible sound quality even when on the move. 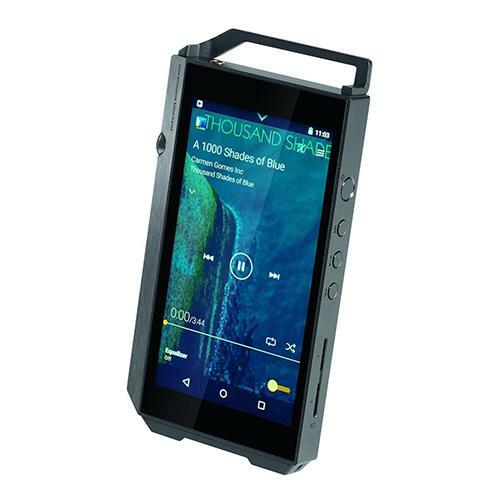 The HiRes XDP-100 digital audio player from Pioneer is the right travel partner for demanding music fans. It plays HiRes WAV and FLAC files with Studio Master resolutions of up to 384 kHz/24 bit and DSD files of up to 11.2 MHz. For high quality Bluetooth® audio streaming the XDP-100R is aptX™ enabled.